Britain’s leading heavy duty grp waterproof flat roofing system. Our advanced TuffStuff® formula uses the latest liquid polyester resins, glass fibre mat reinforcement and flexible edge trims to create a fully integrated 100% waterproof seamless finish. TuffStuff® has been specially designed for use by trade professionals by our in-house industry experts. Our specially engineered solution meets the varying needs of trade customers throughout the UK and beyond. We understand what it takes to deliver outstanding GRP solutions and have been continuously evolving our product range for over 30 years. 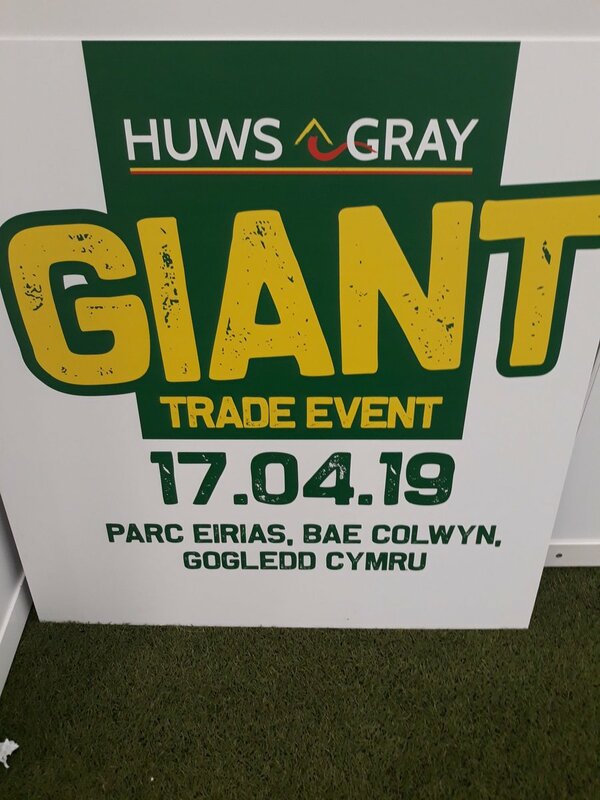 Our customers have complete trust in the products we offer and know we are always available to provide industry-leading support when they need it most. Take time to explore our site to see how TuffStuff® is the right GRP flat roof solution for your business and learn how its unique benefits deliver finished solutions customers will be proud of. View our TuffStuff® Product Catalogue Here. Please complete and submit the form below. We will then be in touch with details of your nearest stockist. Our comprehensive 25-year warranty* provides complete peace of mind that TuffStuff® resins are manufactured to the highest possible standards. The unique properties of our resins ensure they remain tough, durable and 100% waterproof in all weather conditions. 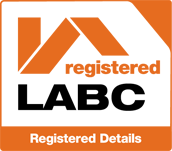 *Warranty is only applicable to flat roof installations. 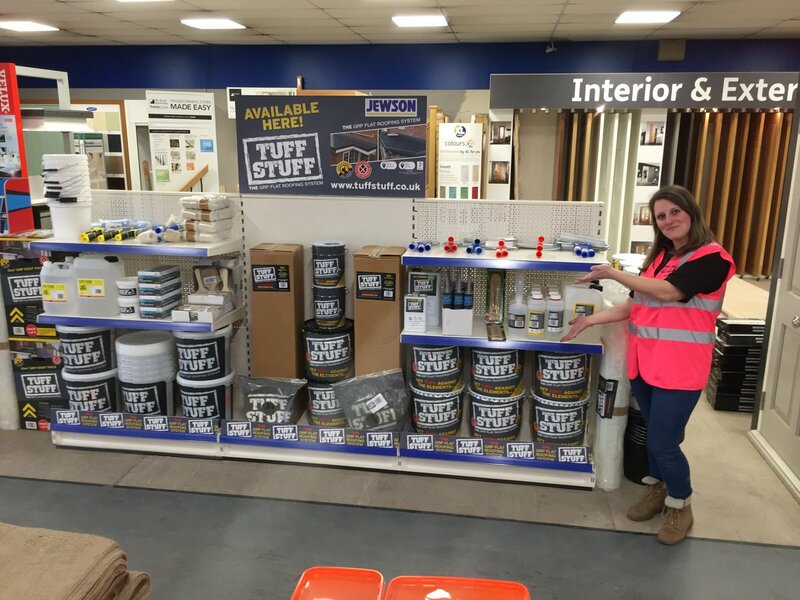 Jewson Flitwick have just launched Tuffstuff and have a dedicated 3 m bay all laid out by Amy!